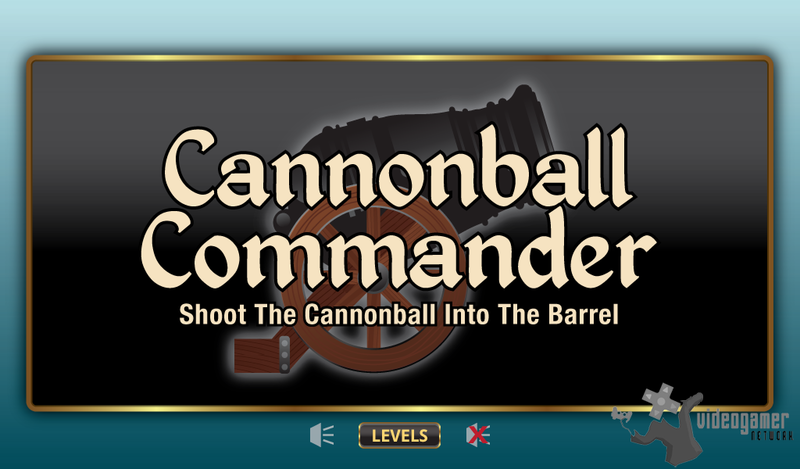 Crave Creative Games have announced Cannonball Commander, a fun pirate themed game where you shoot a cannonball into a barrel. 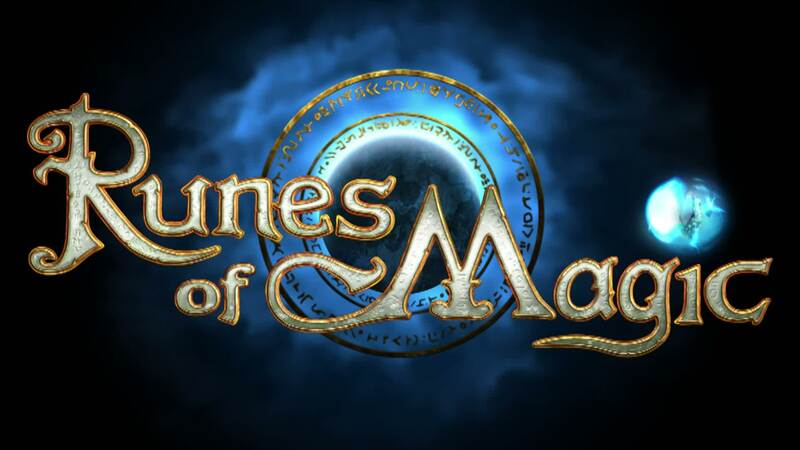 Use the up and down arrows to aim the cannon and then touch the 'Fire' button to shoot. 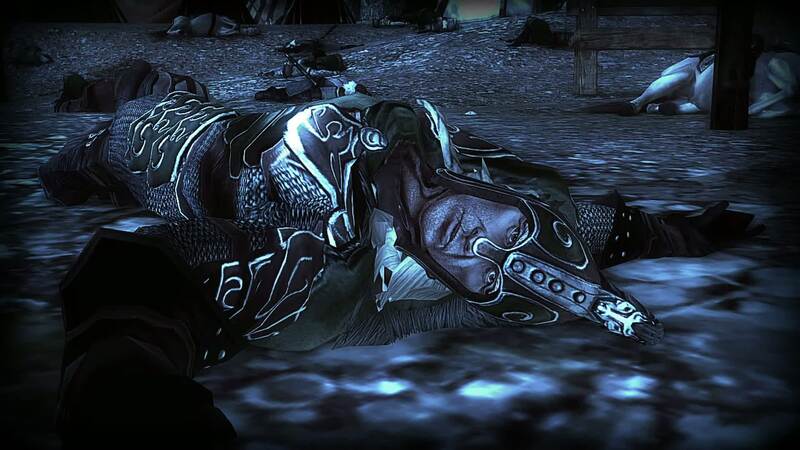 In some levels you will need to adjust the amount of power you use to shoot the cannon. 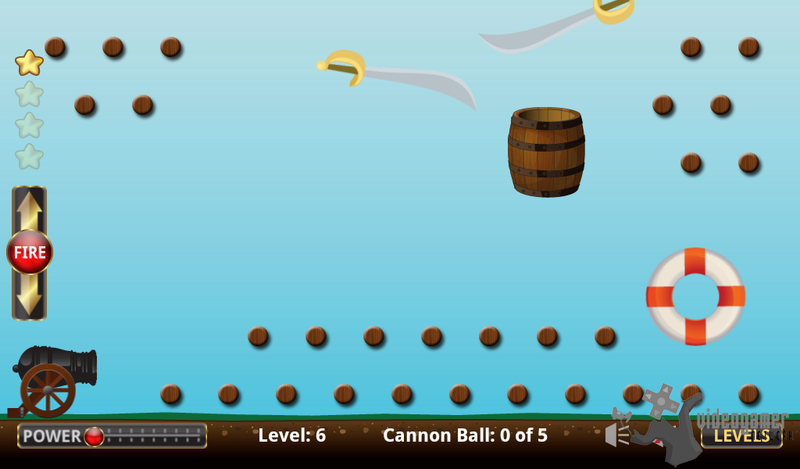 The goal of the game is to get the cannonball into the barrel to unlock the next level. 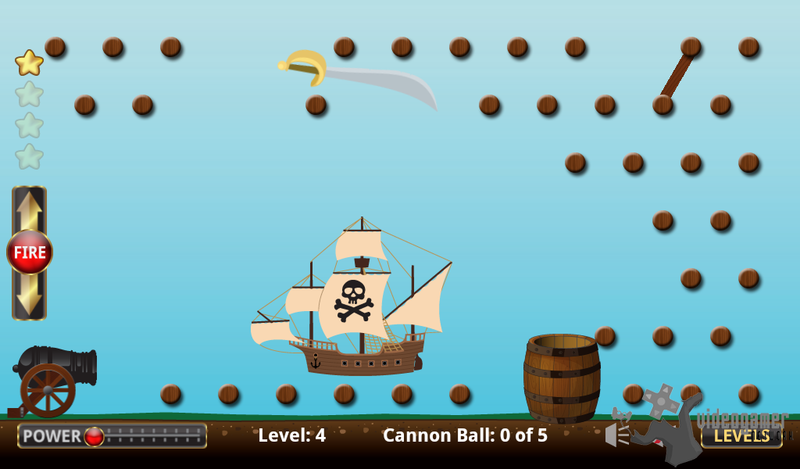 The levels have objects that can effect the cannonball. 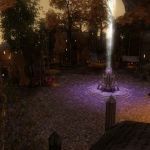 Cannonball Commander Announced | Crave Creative Games have announced Cannonball Commander, a fun pira..